You can join us at events, help us form new educational events, help lead an event or offer a venue or just some ideas. Sign up on our confidential list and we’ll work together to inspire and prepare our kids for the future. 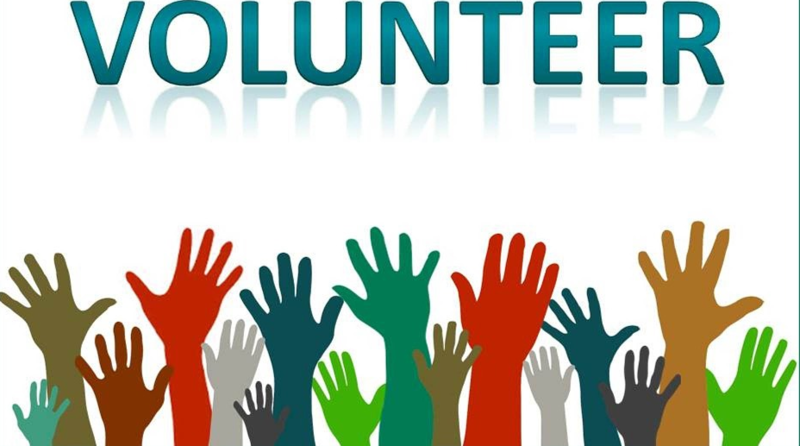 You can volunteer to help or if you would like to participate as an educator, donor, transportation for kids or wish to assist in an other way let us know.